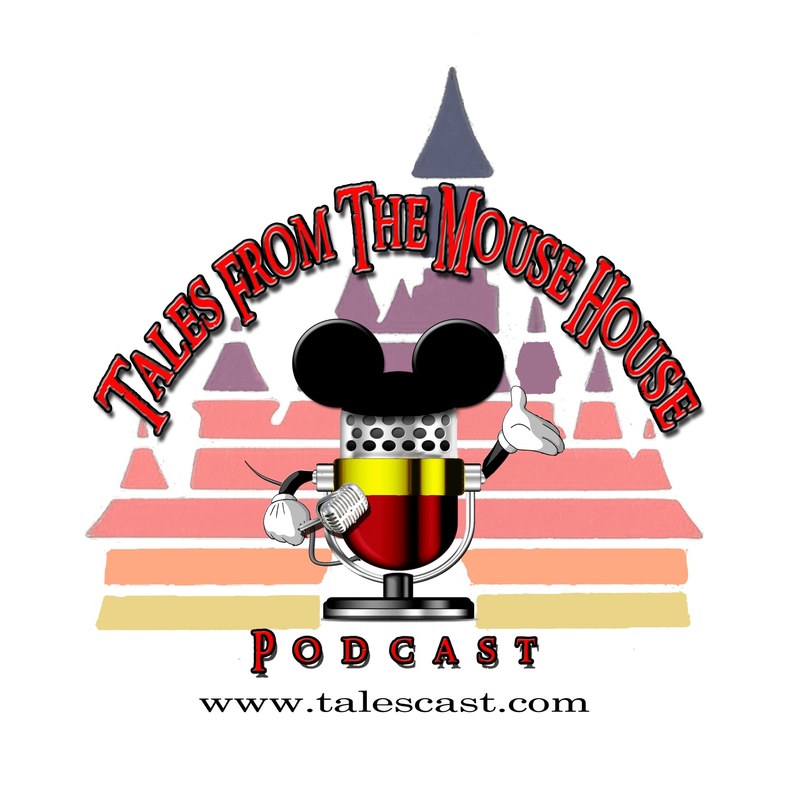 Welcome to Tales From The Mouse House Disneyland Podcast, Episode 105!!! On this episode, we kind chat about all things, like, well, Disneyland, audiobooks, football rants (Joyce), the measles outbreak in Disneyland that created a huge world-wide pandemic….ok, maybe not a pandemic, welcome some brand new Disneyland fans, and Al makes a correction about the last episode. And, we do another Free Stylin’ episode!! YEAH!!!! Of course, we offer up some Disneyland Resort News and Tips and Tricks to help your next Disneyland AWESOME vacation more enjoyable!